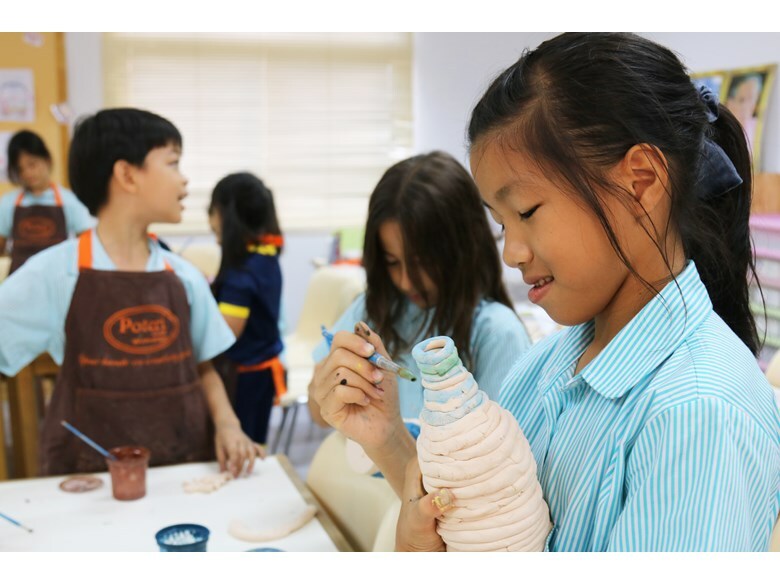 In Poteri Clay Workshop ECA - part of St. Andrews International School Bangkok's exciting ECA Programme - students have the chance to hone their skills and use their creativity to make ceramics. 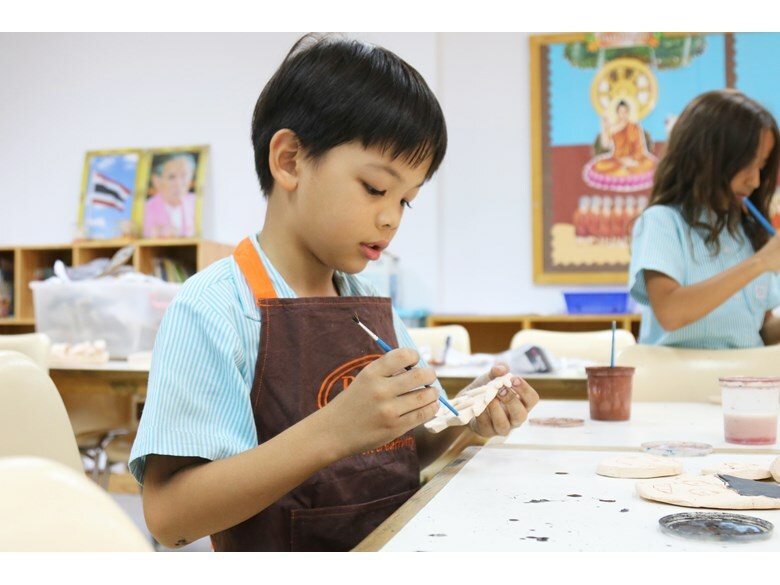 In Pottery Clay Workshop ECA - part of St. Andrews International School Bangkok's exciting ECA Programme - students have the chance to hone their skills and use their creativity to make ceramics. 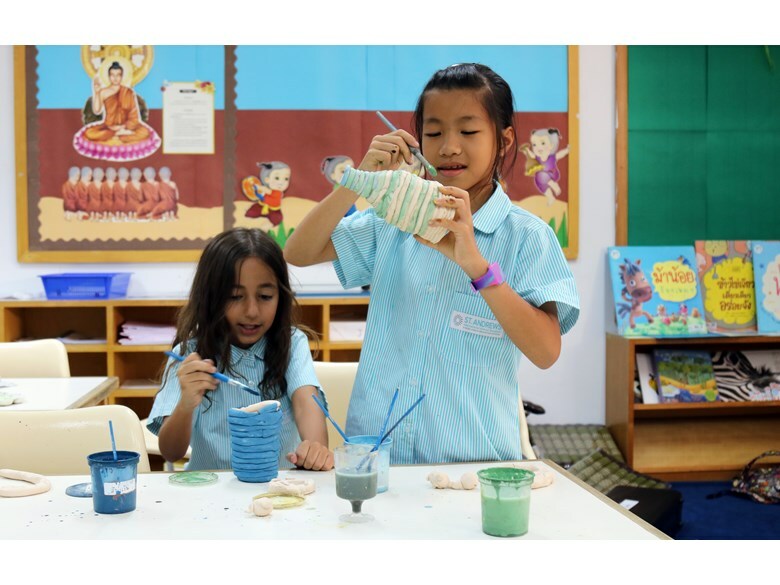 This fun, creative ECA is running on Fridays this term, and when we visited the children were busy painting the products they have been making over the past few weeks. They had made a huge variety of objects, from vases and pots to whale cup measures and small bear ornaments. 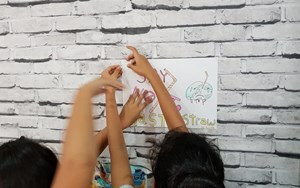 The children were concentrating pretty hard, though there was plenty of excited chatter and giggling going on as we went to take a look at their creations. 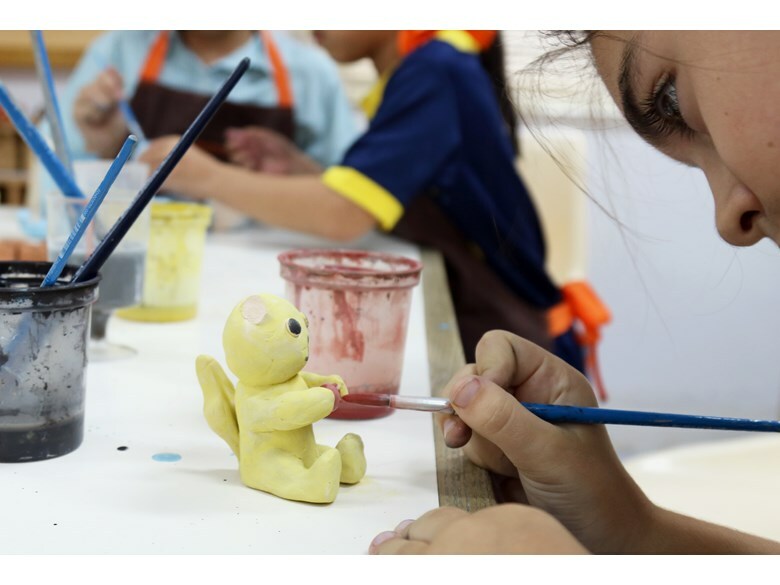 Clay modelling has many benefits for children. 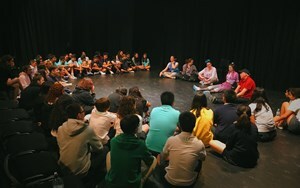 It stimulates their imaginations, encouraging them to experiment with building techniques and to adapt their ideas along the way, promoting problem solving skills. 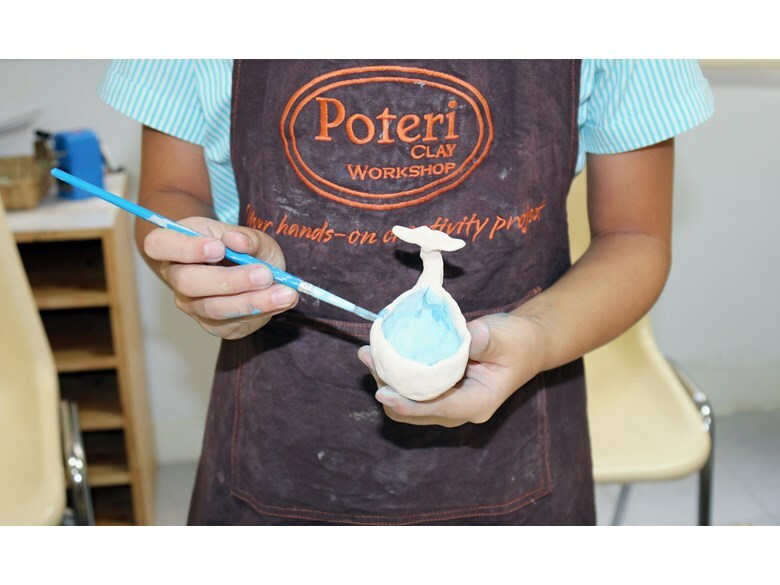 Handling clay can also be theraputic, as manipulating it can promote calm (for adults as well as children). 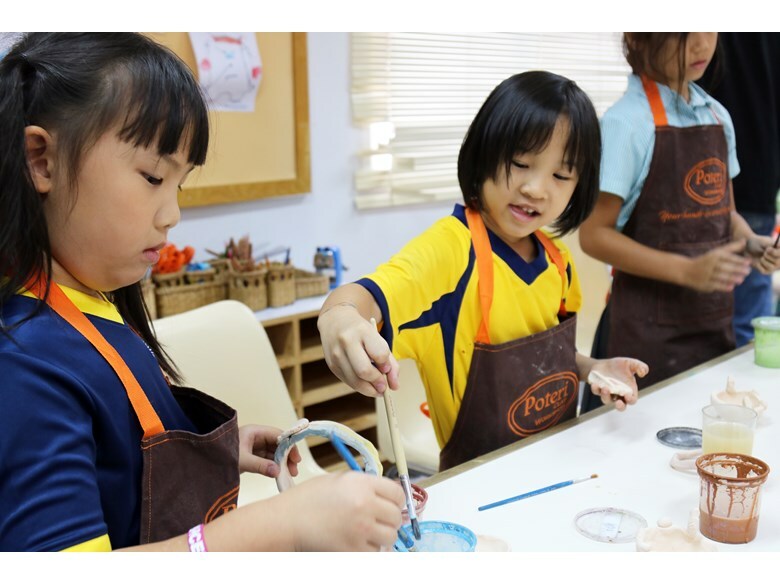 Working with clay also builds children's self-esteem, as they are easily able to mold and shape it allowing them to feel in charge. 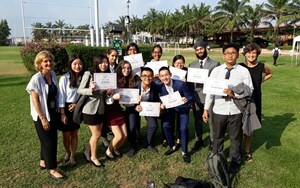 This feeling of control gives them confidence to express their ideas. Furthermore, children learn to derive pride and accomplishment from finishing their clay projects. Their creations become treasures to be cherished!